Great deal on sandals. 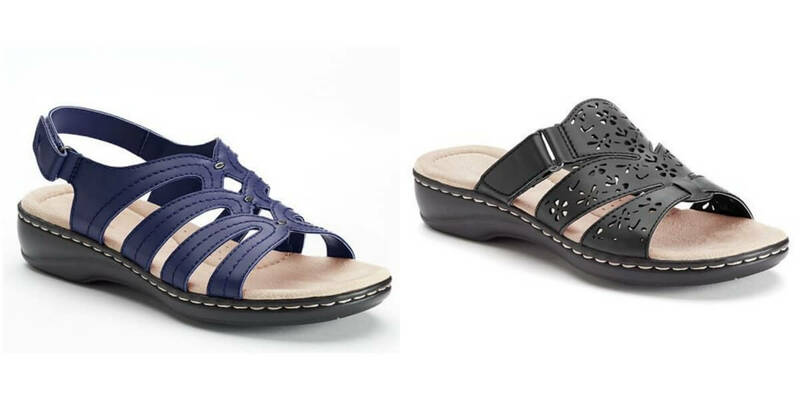 get the Croft and Barrow Women’s Peggi or Cutout Slide Sandals for $10.50 Use code MOM30 for 30% Off and code FREE4MAY for free shipping. These codes are for Kohl’s cardmembers only. Plus earn $10 Kohl’s cash for every $50 spent. If you spend $50+ on Women’s items use code MOMSDAY10 for an extra $10 off. Tag Springfield III 5 Piece Luggage Set $59.99 (Reg. $200) + Free Shipping!